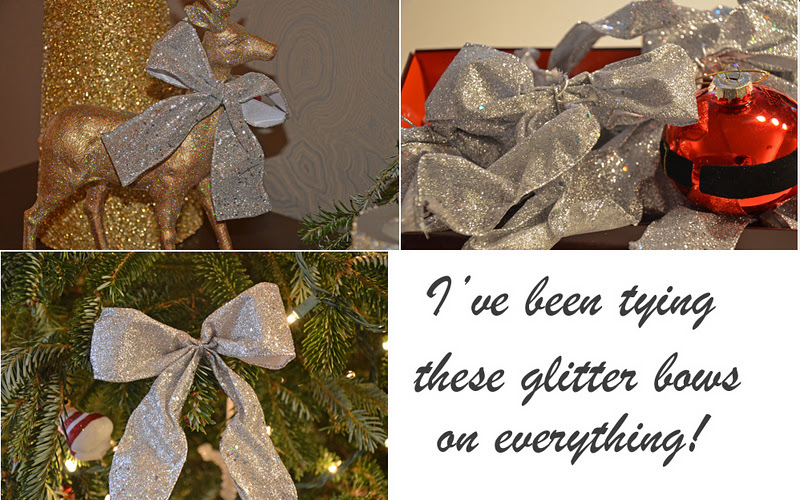 It's not really December if I don't pull out the sparkly stuff... so I just wanted to share some things that I think make this time of year extra special. 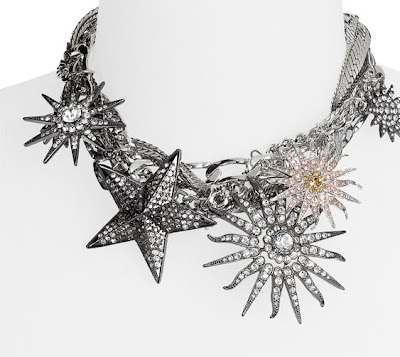 The Starburst Statement Necklace is sooooo incredible for a holiday party, and the hairpin from Etsy is an inexpensive way of adding a (somewhat) similar dramatic effect to your holiday party attire. As you guys know, I love decorating...the candles shown on Marthastewart.com are gorgeous but I bet you can make them at home pretty easily. Another thing you can do to make your home instantly festive is tie some glittery bows around everything from candles, picture frames, or branches on your tree (see below). I got these bows for 2.99$ at Century 21 but you could find them at Michael's or probably even the Dollar Store. I would adorn myself and my home in glitter and sparkle even if I lived all alone on an iceberg somewhere in the middle of the ocean...Looking at special things simply just makes me happy! I'd totally wear that bow in my hair. I used to dislike glitter but now I can't get enough of it! No kidding. 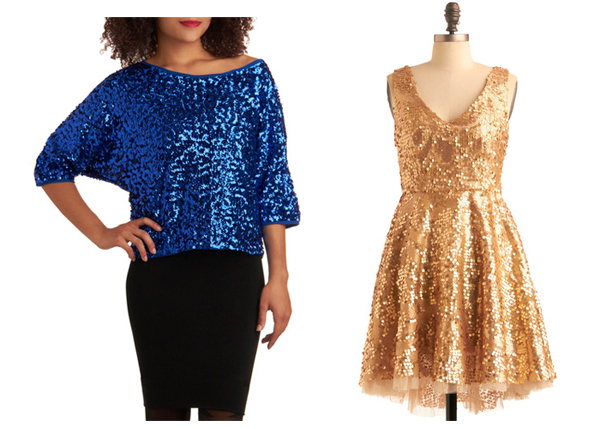 December is all about the sparkles. I love that necklace in the first picture. It's a total statement piece. That necklace is just awesome!!!! Totally perfect for the holidays. I love those candles too. I bet your right about making them at home. It probably wouldn't be too hard. It makes me smile too! Yay for sparkle! That statement necklace is goooooorgeous! The necklace is so gorgeous! 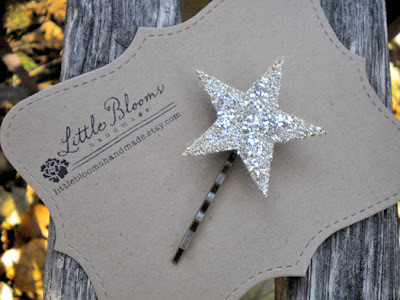 AWW i love glittery stuffs!How about following each other?I like your blog! I love that bobby pin. 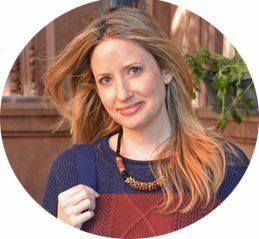 I love that statement necklace and I always find amazing deals at Century 21! I wish I could live in a sea of glitter too. There's nothing quite like a sparkly home this time of year. I love love love that bobby pin! While I think I will skip decorating this year (yeah total Grinch) I HAVE added a couple of glittery items to my wardrobe. Well more like sequined scarves, shoes and shirt - my challenge now is to wear them during daytime. 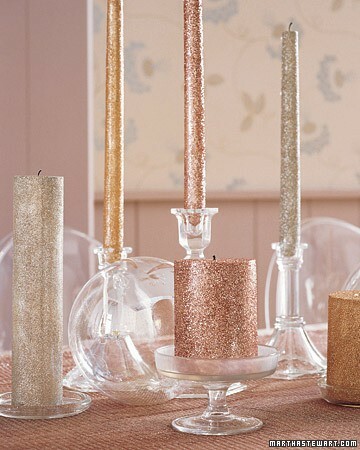 Mimi I agree I love a bit of glitz and sparkle this time of year!! Adore your images! i just love that gold dress! I totally agree! Seasonal shimmer is a must!